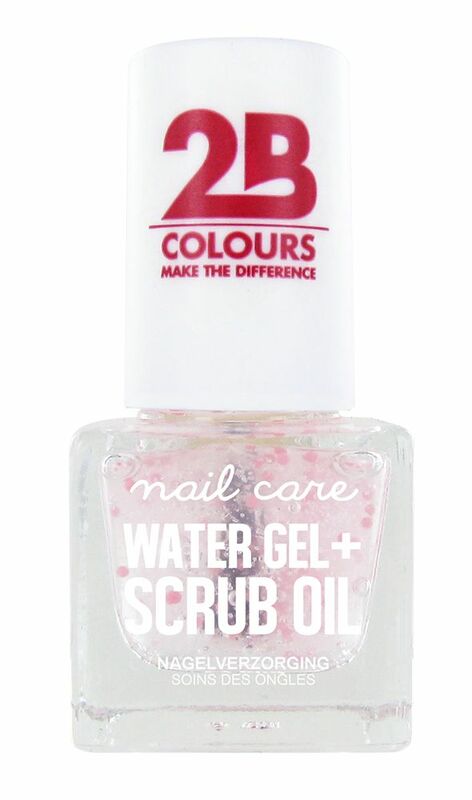 Watergel + Scrub oil for the treatment of cuticles and to strengthen weak nails. 2B aqua gel + scrub generates hydration and nourishment to nails and cuticles thanks to aloe vera and bamboo. Inside the soft scrubs contained into the product there is vitamin E that is released when the scrub is broken during the massage of the nail and the cuticles. 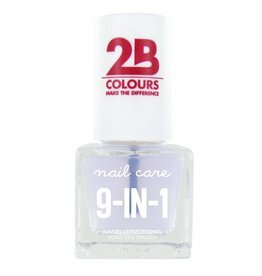 Corundum grains smooth and remove the dead skin from the nails in full compliance with the nail pH. The presence of aloe vera completes the treatment soothing possible cuticle irritations. 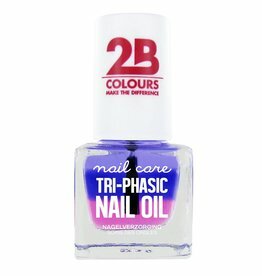 Instructions for use: Apply the product on nails and cuticles and massage with circular movements for few minutes. Then clean the remaining with a cotton pad.